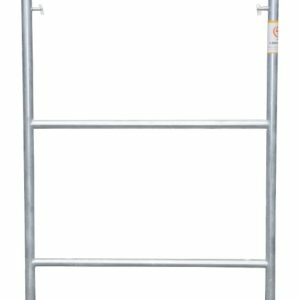 How to Pick Up Right Type of Scaffolding for your Use? 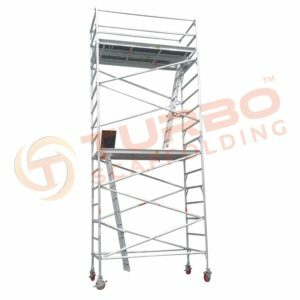 A scaffold also identified as staging is referred to a temporary configuration, which acts as a support for the people and materials for renovation/construction of buildings. 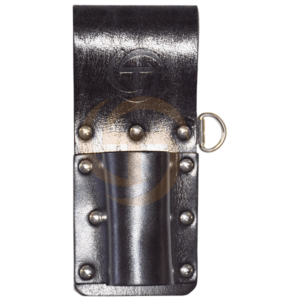 Since ancient times, these structures have been used in many places world over and gained an enormous amount of importance. 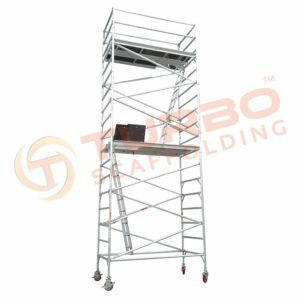 You’ll find numerous types of scaffolding like wooden structures made from bamboo, modular structures, metal pipes and preassembled structures. Thus, it is imperative to buy or rent the right type of scaffold for your home or office; however, it is more important to get the right type of scaffold for your use. 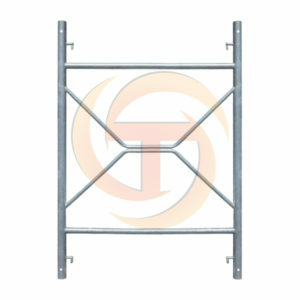 Fixed scaffolds are the structures fixed at a specific place and are independent or putlog. 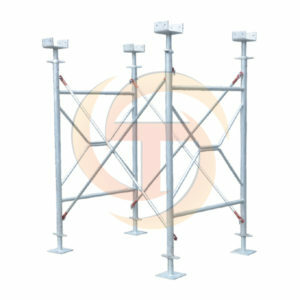 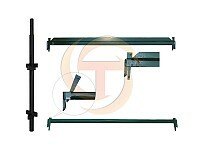 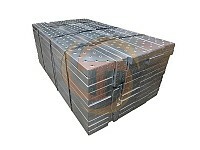 The independent scaffolds have different types of stands that are present at the front portion of the structure, close to the working platforms. 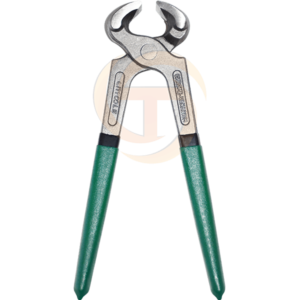 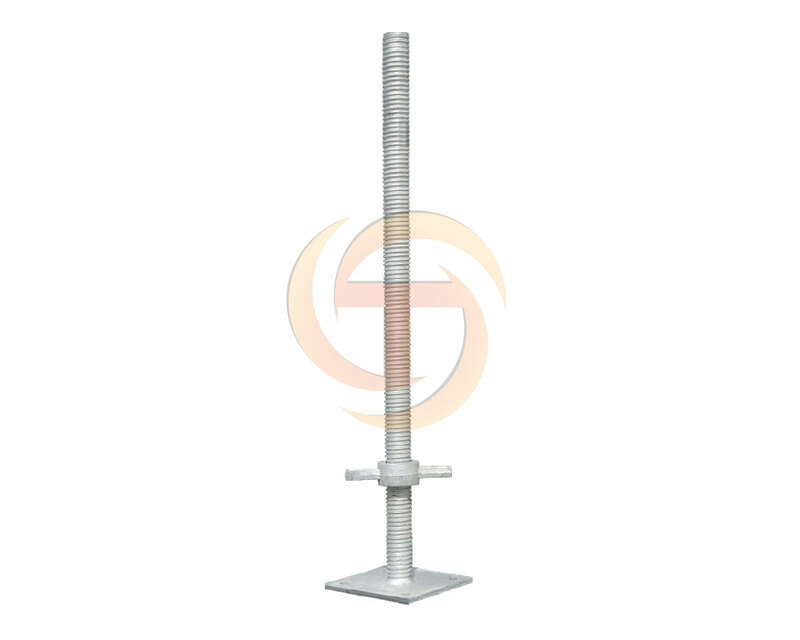 It facilitates the scaffold to stay in an erect position so that adequate amount of support can be provided if bulk work is required for any type of repair/renovation or construction. 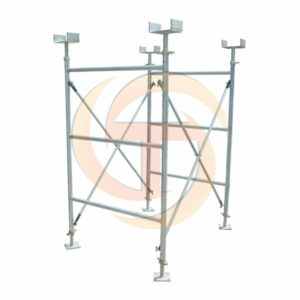 The freestanding scaffolds that can be easily moved from one place to another are known as mobile scaffolds. 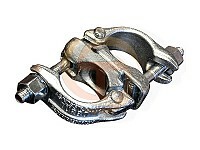 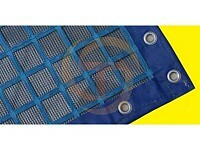 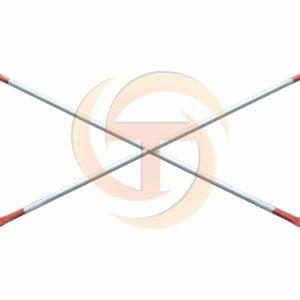 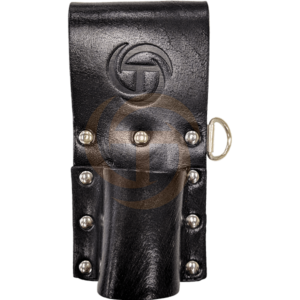 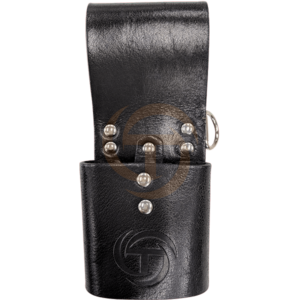 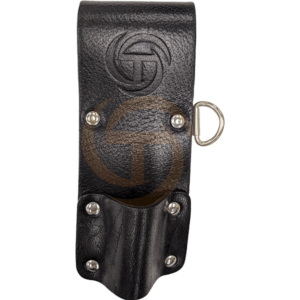 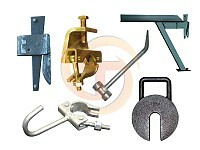 It is often fixed on castors or wheels, which assists in its easy movement. 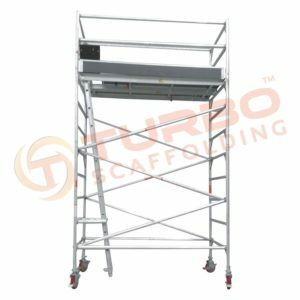 When you require a movable structure for the renovation/construction of your office or house, mobile scaffolds are the best option. 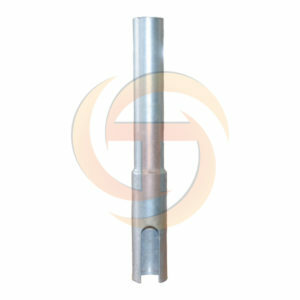 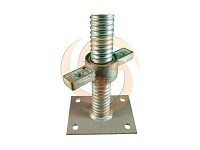 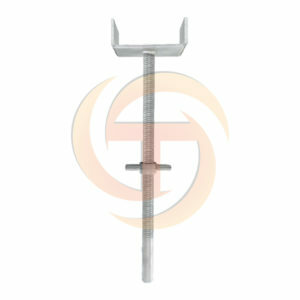 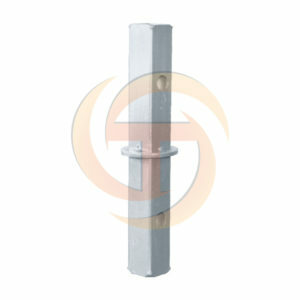 Hanging bracket scaffolds are the most common scaffolds having a horizontal type of structure. 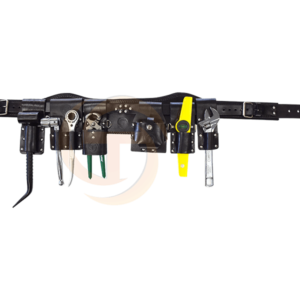 Typically, the undone surface of construction/renovation or smooth surfaces of building act as a support for these structures. 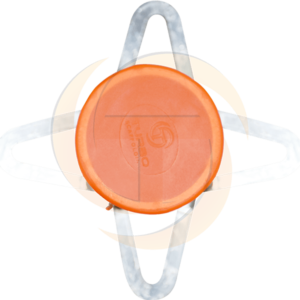 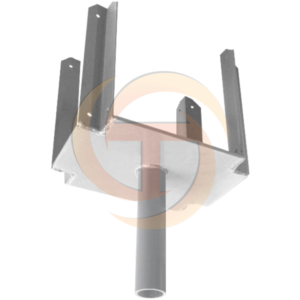 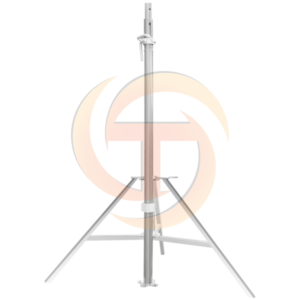 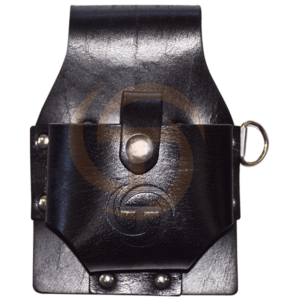 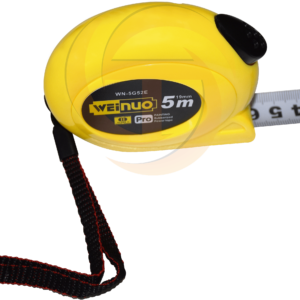 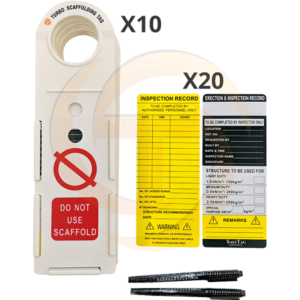 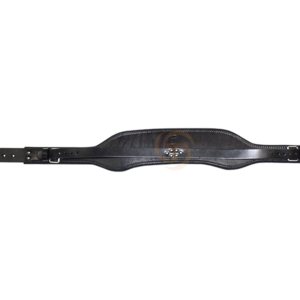 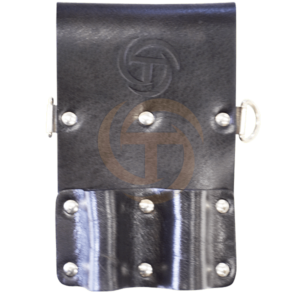 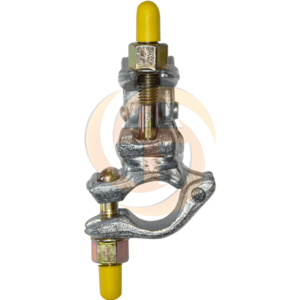 To make sure the right safety equipment is installed inside hanging bracket scaffolds, they are always designed by qualified and expert engineers and this type of scaffolds support load resting. 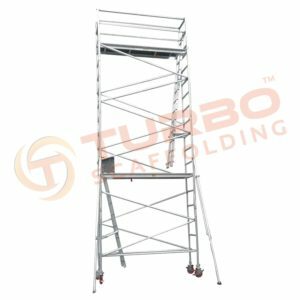 It is imperative to know basic things so that you end up picking the right scaffolds for your construction/renovation job. 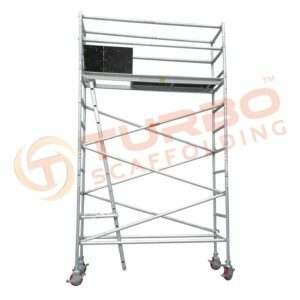 First and foremost, you should know precisely for what type of tasks you require scaffolds, the budget and how long would you require them. 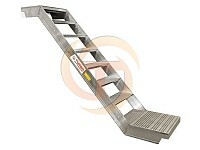 You should know the specific function that requires to be accomplished by the scaffold. 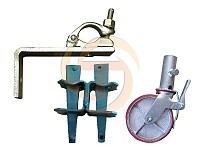 Here are a few questions that will give you a clear-cut picture. 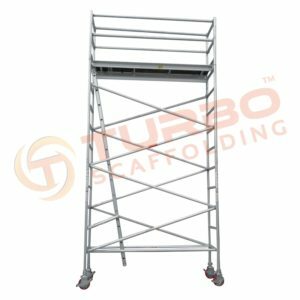 Do you need the scaffolds for a single story building or multi-story building? 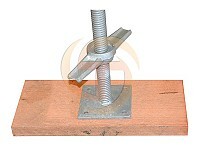 What kind of design does the building possess? 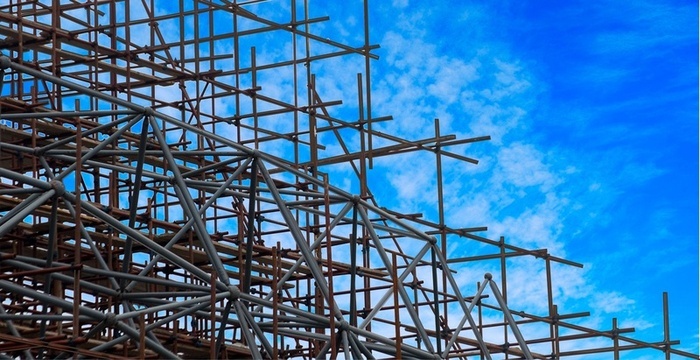 Does a particular building require the scaffold for construction or renovation? 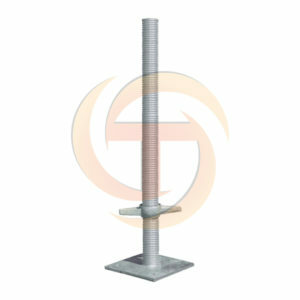 What would be the right type of scaffold that will fulfill your requirements? 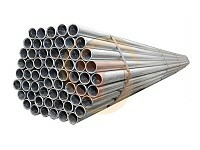 These questions will definitely assist you in deciding the right scaffold for your requirement. 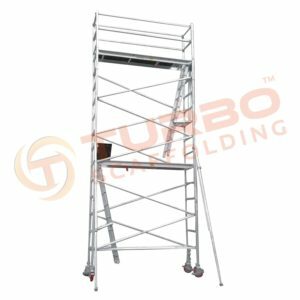 Turbo Scaffolding is a leading scaffolding supplier based out of Sydney, Perth, Melbourne and Brisbane manufactures and supplies various scaffolds including kwikstage scaffolding, mobile scaffolds, aluminium scaffolding and scaffold accessories and fittings.